We hope you love the products we recommend as much as we do! 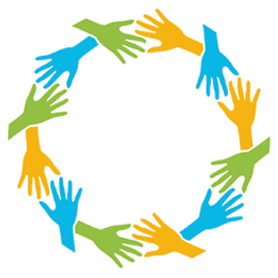 Just so you know, Beenke may collect a share of sales or other compensation from the links on this page. Mother’s Day is just around the corner. And sure, you could go the classic card and flowers route…but wouldn’t you rather give her something that she’ll really LOVE? We’re talking about the kind of unique Mother’s Day gifts that show you put some thought and effort into it. We all know nobody gives more of themselves than moms. 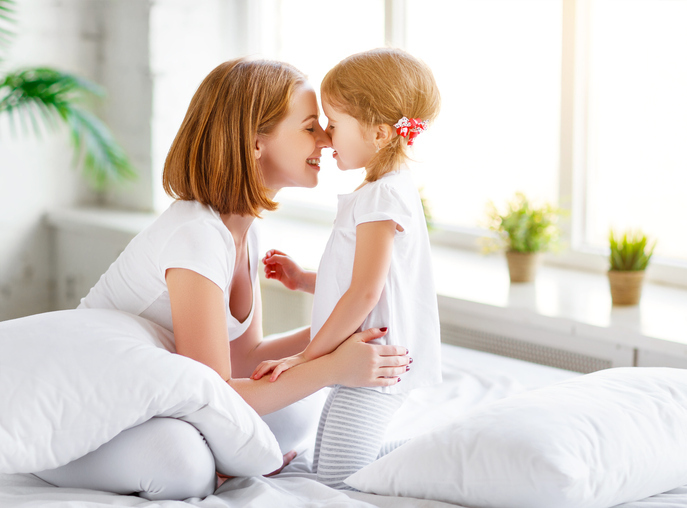 That’s why we wanted to find the kind of Mother’s Day gifts that not only demonstrate you recognize all the work they do, but you also pay attention to who they are and what they like. 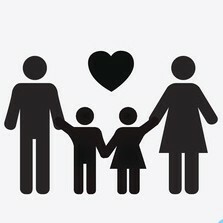 Out list includes special gifts for ALL types of moms, with all types of hobbies and personalities. 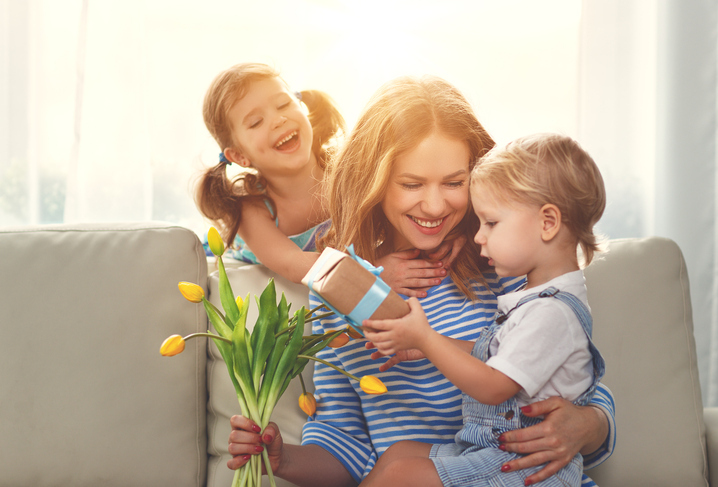 So whether you’re buying for the mother of your children, or the woman you call “mom”, our list of meaningful Mother’s Day gifts is sure to have something they’ll actually love. Because mom deserves nothing but the best. Mother’s Day Gifts She’ll Love! The Bean Box Gourmet Sampler is for the mama who is serious about her beans. 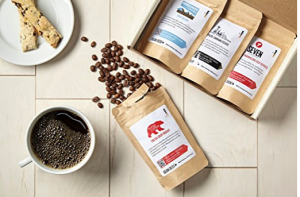 It’s a handpicked selection of four gourmet coffees from Seattle’s top small-batch roasters. The box comes with a personalized gift note from you as well. This is artisanal coffee at it’s very best. Plus…caffeine! Because moms need an extra boost now and then. Sometimes you just need a single, perfect cup of joe. That’s when you reach for the Brew Buddy. 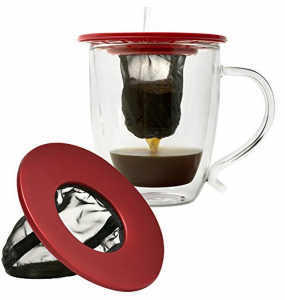 It’s perfect for moms because it brews a single cup in as little as 30 SECONDS. Yes, seconds! Moms are busy, they don’t have time to wait around for a whole pot to brew. This is great for travel too. 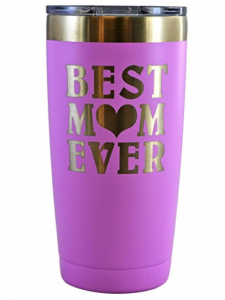 If mom’s got all this great coffee, she’s gonna need a “Best Mom Ever” tumbler to take it with her on-the-go! This is made out of high quality stainless steel. The tumbler is is available in seven colors, so you can pick mom’s favorite. It keeps beverages cold up to 48 hours and hot up to 12 hours. Which is great, because mom never gets to finish a whole cup in one sitting. Instagram and Facebook selfies are cool and all, but there’s something really nostalgic and fun about taking an actual photograph you can keep. Especially for moms who love capturing special moments with the kiddos. 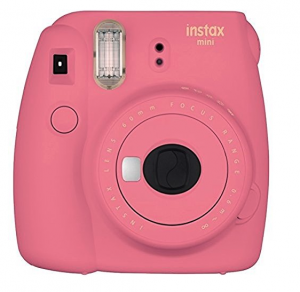 This Fujifilm Instax Mini Instant Camera automatically determines the best brightness for a photo, has a close-up lens attachment, and a mirror to make sure your selfies are great. The camera comes in five fun colors. Photos come out about the size of a post-it note, and develop in just a few minutes. How cute is that? These ingenious garden gloves protect mom’s hands and let her dig, plant and rake in the dirt. 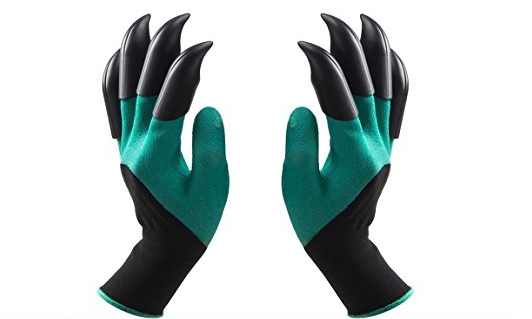 Durable construction prevents broken fingernails and bruised fingers. Mom can be the Wolverine of the garden club, which is pretty darn awesome! 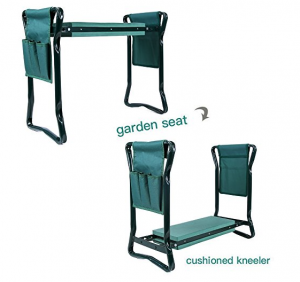 This handy Ohuhu garden kneeler has an elevated kneeling pad to keep mom’s knees happy when planting flowers. It also keeps her knees out of the mud and grass. Plus, you can flip it over and it turns into a garden chair. And if that wasn’t enough, it comes with two gardening tool pouches you can attach with velcro to keep your tools handy. Mom will be the baddest gardener on the block with this multi-purpose kneeler. 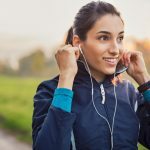 Related: Awesome Gifts For Active Moms! 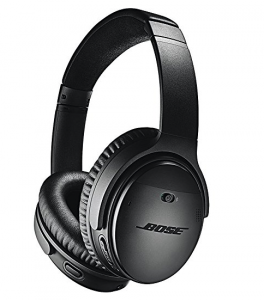 Give an overwhelmed new mom the glorious gift of silence with these Bose noise cancelling headphones. This gift should come with a promise that you’ll watch the baby for the precious hour she gets to listen to music, read, or just chillax…NOISE FREE. This is one of those Mother’s Day gifts she’ll truly treasure. For reals. 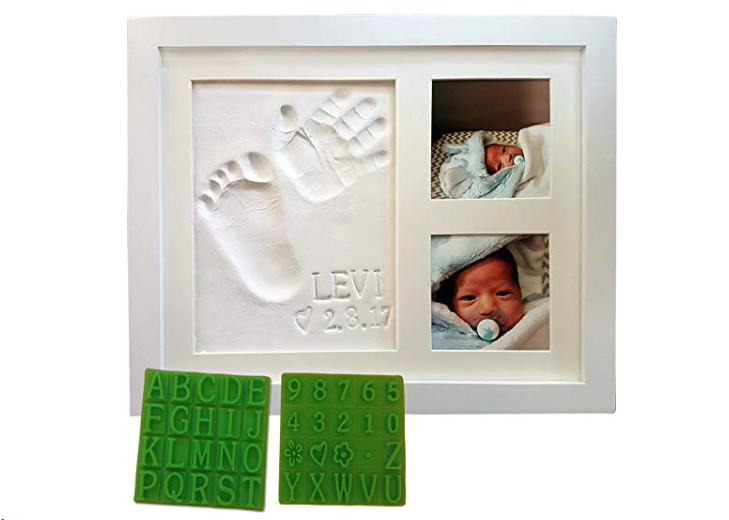 What new mom wouldn’t LOVE this cute keepsake frame kit that captures her precious baby’s little hands and feet? Bonus points if dad actually takes the mold and presents it to mom completed. Such a special gift to treasure! How cool is this? 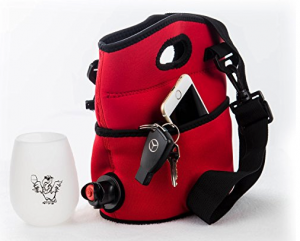 With the turkey vulture bag you can discreetly take a little vino (two whole bottles) with you anywhere! It’s perfect for picnics, outdoor concerts, or maybe even to watch your next soccer game…maybe. The side pockets let you hold a cell phone and car keys, easy peasy. And the silicone wine glass won’t break. Wine loving mamas will use this all summer long. After a stressful day when mom just wants to unwind with a nice glass of wine…the last thing she needs is to tangle with a corkscrew. Open the bottle already! And that’s where Cork Pops comes in. This little gadget pops open any bottle of wine just like a bottle of champagne. You insert into the bottle and push, so easy! 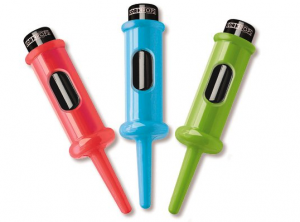 It comes with a CO2 cartridge that makes the distinctive “pop” sound when the cork comes out. We love this thing. 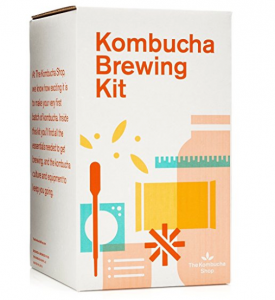 This Kombucha brewing kit comes with everything you need to make the fermented wonder drink at home, for a lot less money! The kit includes a one-gallon glass brewing jar, pH test strips, temperature gauge, and organic Kombucha cultures. Eat your heart out Whole Foods Market, mom can make kombucha herself at home. 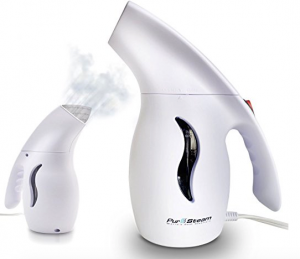 This cool little travel steamer heats up fast, eliminates wrinkles from even delicate fabrics, and can be used one handed for multitasking super moms. It also fits neatly into your luggage, so it’s perfect for travel. 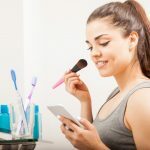 Less face it, busy moms don’t have time to break out the ironing board every week. This thing can be a lifesaver in the morning! 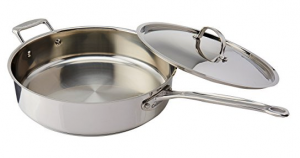 If your mom is a cook, this Cuisanart chef’s pan will become her new kitchen work horse. It’s the ideal pan for everyday use, you can cook pretty much anything in here! This pan has an aluminum base, so it conducts heat well. Its oven-safe up to 550 degrees and stainless steel means no funky teflon that can leach into your food. For anyone that cooks, this pan is a winner. 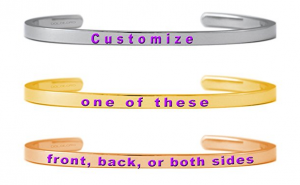 These personalized cuffs are designed to be mantra bracelets, which means you can have them imprinted with your own personal phrase…up to 40 characters! This is a great gift for the kids to give mom because they can write their own special message of love that she can wear wherever she goes. The bracelets are surgical steel, no rusting or tarnishing. And they come in yellow gold, silver, or rose gold. They’re perfect for stacking, so multiple kids can give mom a different colored bracelet and she can wear em’ all! 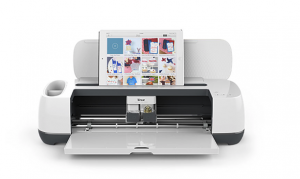 Whether mom’s new to crafting or an experienced do-it-yourselfer, the Cricut smart cutting machine lets her design and cut projects from scratch. Or she can use one of thousands of pre-made project patterns. You can cut fabric, vinyl, paper, balsa wood, leather…so many possibilities and fun ways to be creative. This thing is a crafters dream! SHARE the Mother’s Day gifts she’ll really love on Facebook and Pinterest by clicking the buttons below. Father’s Day Gifts He’ll Actually Love!